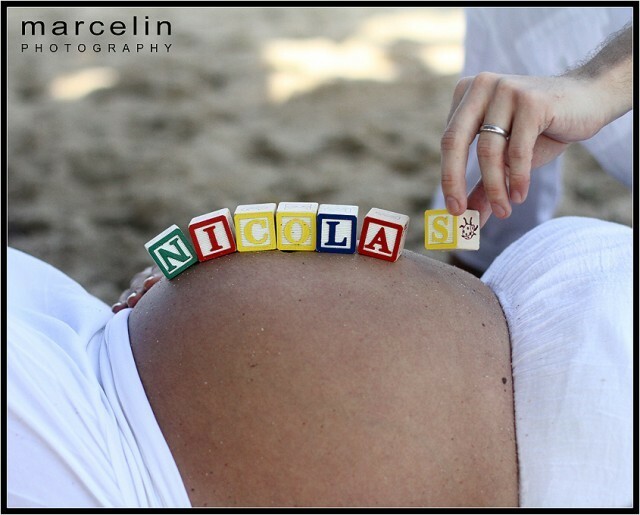 These beach maternity pics are from my very special friends, Esteban and Amy. The session took place in Fort Lauderdale, Florida by Anglins Fishing Pier, located in Commercial Blvd - a very nice place to take pictures by the water. I had a lot of fun doing this shot. I'm just blessed to be able to do what I love and have fun at the same time...maybe that is the reason why I love photography so much. Enjoy the images! 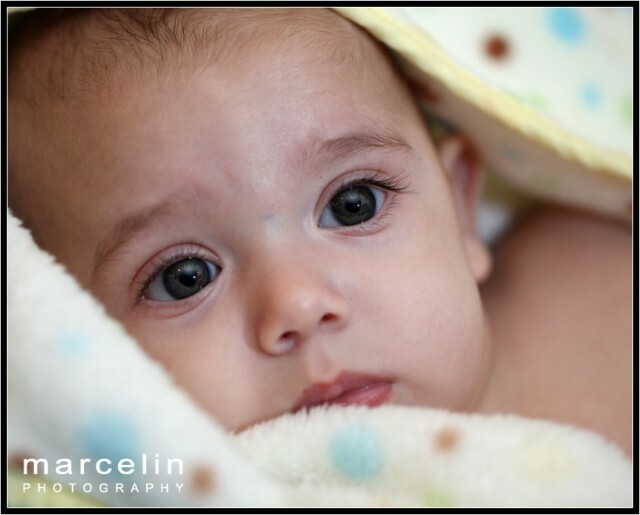 These are the 4-month-milestone baby pictures of Jose Miguel, Marlen and Nelsito's son, who I have literally seen growing up through my camera. 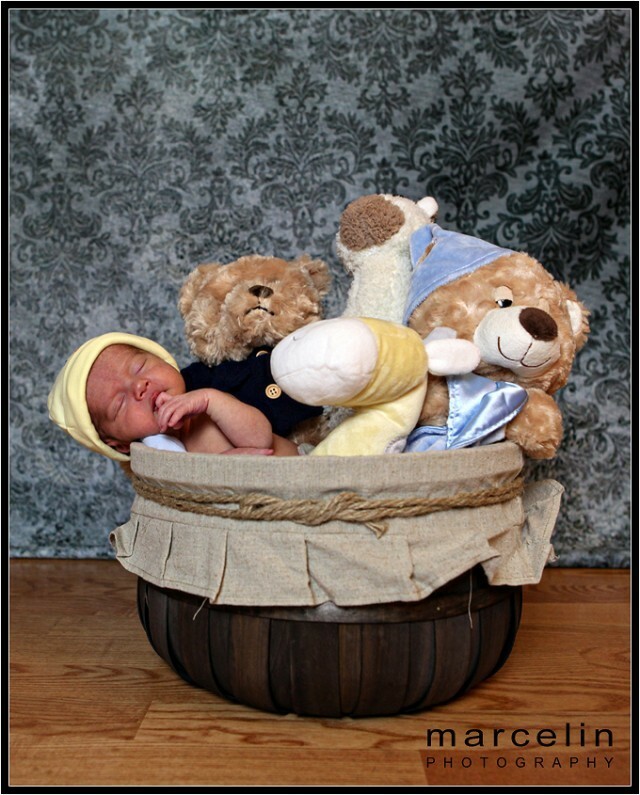 Jose Miguel is extremel cute! 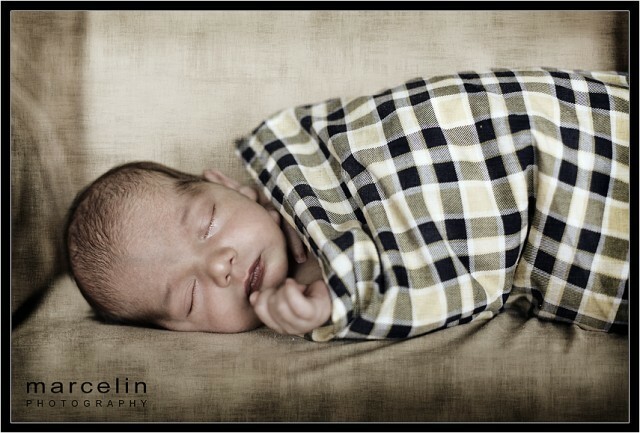 Marlen and Nelsito, I hope you enjoy these baby pics. 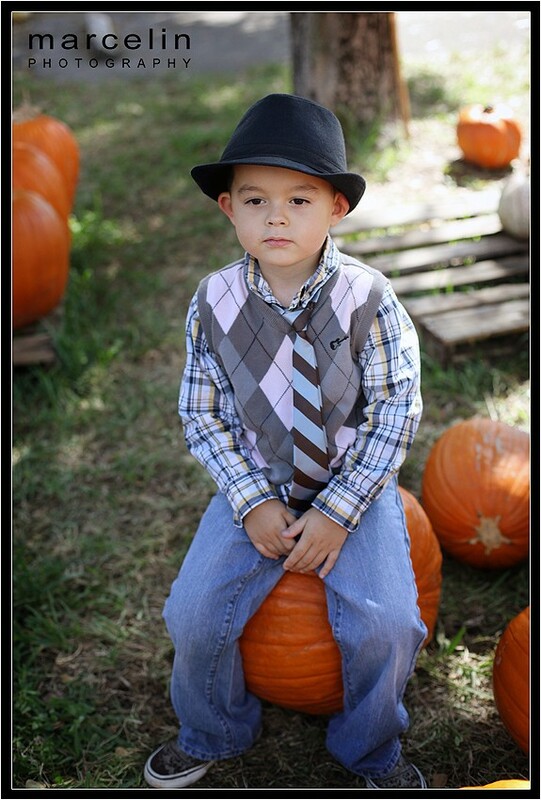 Miami Lakes Pumpkin Patch – Celebrating Harvest! Yelayne and Nelson are one of a kind. They have an amazing sense of humor and together, they are just an explosion of laughter. Earlier this summer, we did the engagement photo shoot (see pics below) and then the wedding at the Miami Beach Resort. 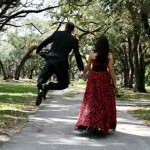 The e-session took place at South Pointe Park in Miami Beach, which is located at 1 Washington Ave. The South Beach weather was awesome during their shoot and I was fortunate to get some nice, steamy ones as well. Enjoy some of the images. Jose Miguel was a great subject. He looked so peaceful in all of his shots. 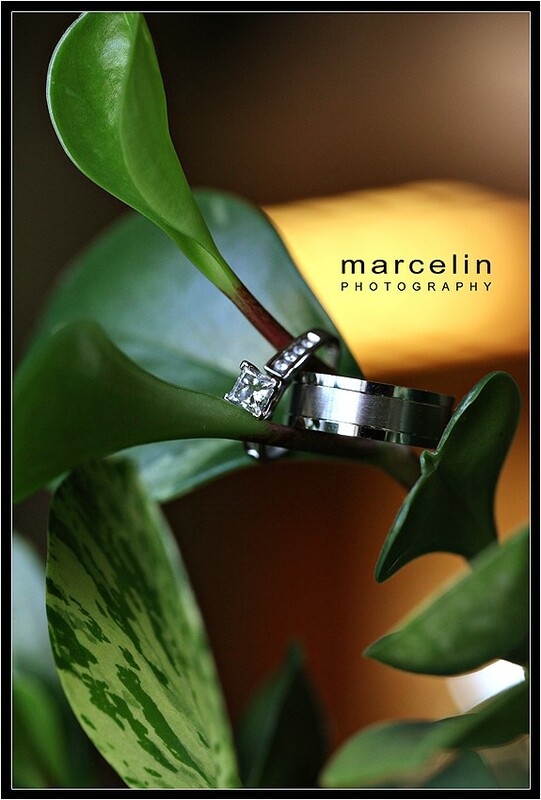 Last year, I had the pleasure to be the photographer for his mom (Marlen) and dad's (Nelsito) wedding. Even thought I didn't blog about their wedding, I'm adding this post about their new baby boy...I promise to write a post about their wedding. Time, time, where have you gone?!? 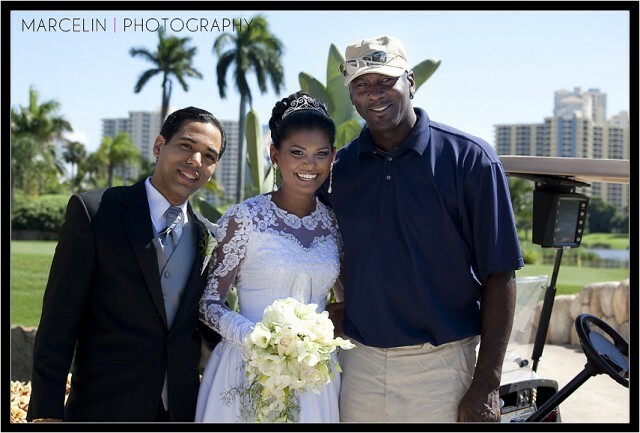 Turnberry Isle Miami Wedding on 10-10-10 – Michael Jordan? Llinet and Bruno's wedding in St. Timothy Catholic Church in Miami is one of the many I photographed last year. Bruno, the groom, is Bolivian and the spicy bride, Llinet, is...you guessed it, Cuban. The wedding was lovely and the reception was a trip. 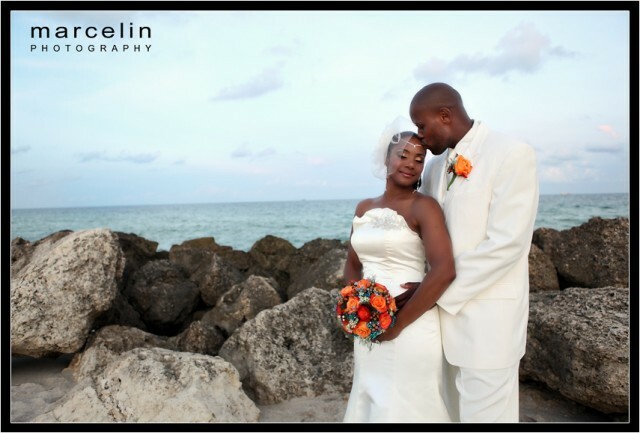 The wedding reception took place at Atlantis Reception Hall in Kendall. Everyone had a blast. They sung, they danced, they partied EXTREMELY hard. I just love this couple!